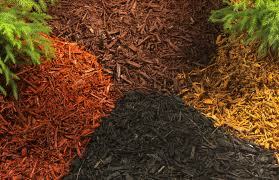 A mulch is a layer of material applied to the surface of an area of soil. Mulching materials are a very important part of the landscape as they make maintenance easier by reducing weed growth and also help the soil conserve moisture, improve the fertility and health of the soil and enhance the visual appeal of the area. 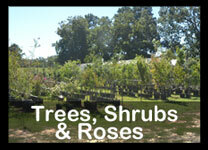 At the farm we have available 3 cu.ft. 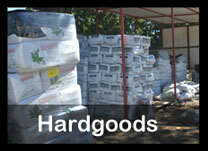 bags of: Pine, Cedar, Hardwood, Black & Red mulch and Pine nuggests. We also have 40lb bags of potting soil and top soil.